Many people find they need quality home health caregivers. 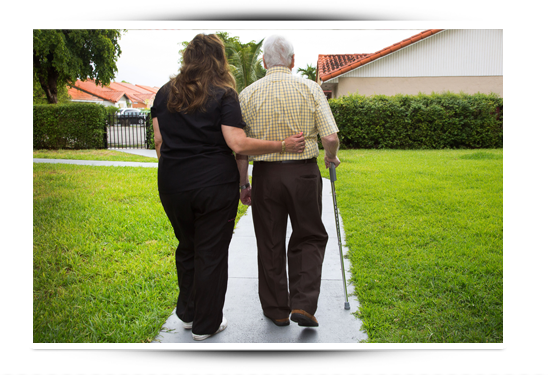 Value Care matches experienced home health care with clients in Hollywood, Florida, and surrounding communities. Our Care Match Program allows us to refer the right caregiver to people in need of compassionate home health caregivers in Hollywood. In addition to legally required screenings, we have developed our own special processes so that caregivers we refer are qualified and caring. One key program is called the FIVE STAR PROMISE. At least one year of hands-on experience in home health care. References in the home health care industry. The ability to pass extensive verbal communications tests. Knowledge of transfer techniques, to better help clients to move throughout their homes. Based on these tests, we find the most qualified and compassionate caregivers available. In fact, our tests are so stringent many people don’t even pass them. To be sure our clients are happy with their care, we offer a First Day Satisfaction GUARANTEE. It’s our promise that our clients will be satisfied with the caregivers we refer. We follow up after the first day’s visit to make sure our clients are truly satisfied. We want you to Pay Less and Get More Care! We work hard to be true to that motto by matching you with high quality, compassionate caregivers.